Both Pakhai and Bung are perfect places to spend some quality time with your loved ones. Their picture-perfect vistas, pollution free air and peaceful surroundings leave the tourists with treasured memories. 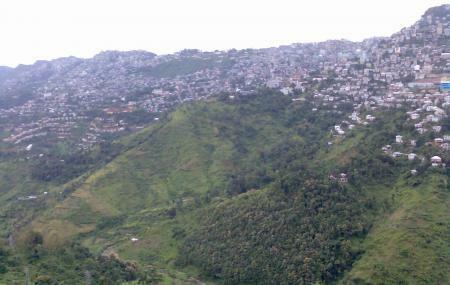 Paikhai is located around 16 km from Aizawl and Bung is also located nearby. You can choose to go boating or just picnic in the lush, inviting meadows. Makes for a great day trip with family and friends. One can reach these places by car, local bus or local taxis are also available. Love this? Explore the entire list of places to visit in Aizawl before you plan your trip. Fancy a good night's sleep after a tiring day? Check out where to stay in Aizawl and book an accommodation of your choice. How popular is Paikhai & Bung? People normally club together Dampa Wildlife Sanctuary and Mizoram State Museum while planning their visit to Paikhai & Bung. People also prefer to end their day with Paikhai & Bung.